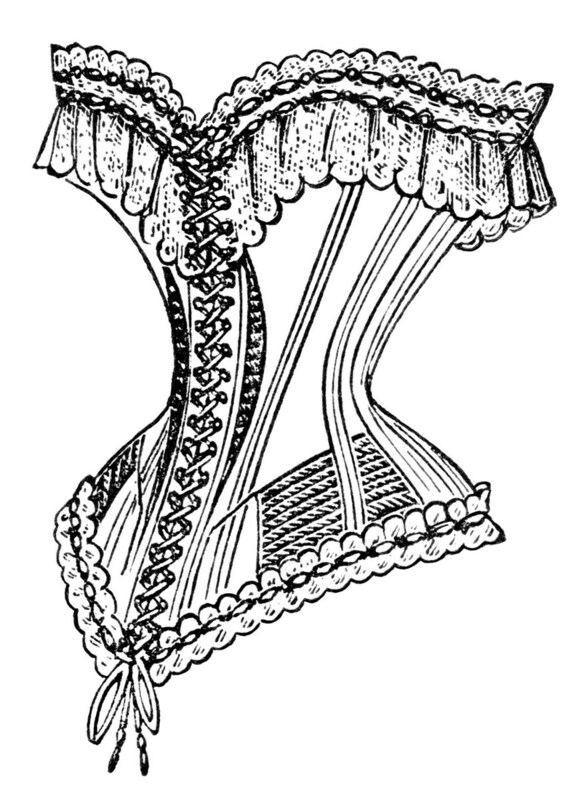 Why not take a night off and join Melanie Talkington of Lace Embrace Atelier for a wonderful look at the ‘History of Corsetry’! Join Melanie from 7 – 8:30 pm on Thursday, April 11 at the Surrey Museum. Tickets at 604-592-6956.